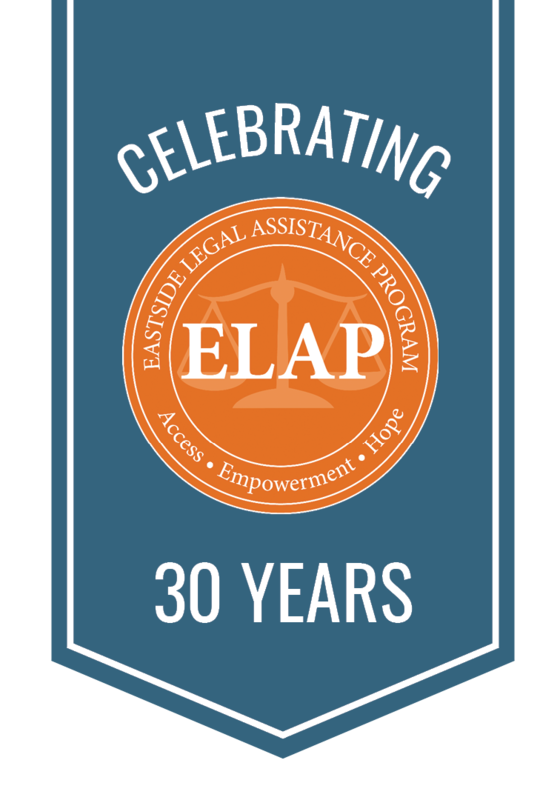 Have you attended an ELAP Breakfast for Justice before? Who's table would you like to sit at? The standard meal is vegetarian and gluten-free. Breakfast meats and pastries will be served on the side. I would like to receive your e-newsletter.